The Acting National Coordinator of Atiku Advancement Project, Barr. Solabo West has congratulated the Senate President, Bukola Saraki, Governor of Sokoto State, Aminu Waziri Tambuwal, Senator Rabiu Kwankwaso and others for their appointment as members of the Atiku Campaign Lead Team. He also congratulated Alhaji Atiku Abubakar for his emergence as the Peoples Democratic Party Presidential standard bearer, believing that the main opposition party made a wise choice by electing Atiku, who undoubtedly possesses robust leadership experience and prowess, as its presidential candidate. 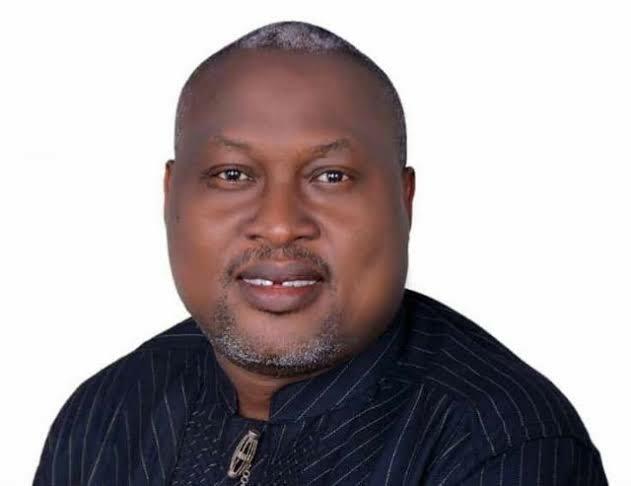 The former Rivers State PDP governorship aspirant said this in a statement made available to journalists in Port Harcourt, Rivers State where he also stressed that Atiku remains the individual politician that can achieve a facile victory over President Muhammadu Buhari and send him packing to Daura in 2019 Presidential Election. In the same vein, Barr. West has appreciated Nigerians for throwing their weight behind Atiku, who they believe can return the country on the path of political stability, unity, security and economic prosperity. Barr. West, who has been a staunch supporter of Atiku for the past 15 years, stated that the enthronement of Atiku as the Nigerian President will prove boon for the country’s dwindling economy and provide panacea for Nigeria’s socio-political problems. Furthermore, Atiku Advancement Project coordinator said that the PDP Presidential candidate represents national unity and cohesion, and has already demonstrated it by uniting other PDP aspirants, who contested with him to support his 2019 ambition. He added that the worst and indelible mistake Nigerians will make is not to elect Atiku in 2019, in as much as the PDP candidate will run all inclusive government, create millions of jobs for the youths and make Nigeria great again. Hajia Mariya Waziri – Women Coordinator.